In spite of the fact that most people don’t expect it, there are a bunch of geeks who are flourishing in the realm of professional sports. You may think that geeks and jocks are entirely different – but think again! Some of your favorite athletes might actually go home at the end of the day to geeky books, video games, and movies. For your viewing pleasure, we have put together a list of professional athletes who also happen to be geeks. Here are some of the biggest geeks in pro sports. 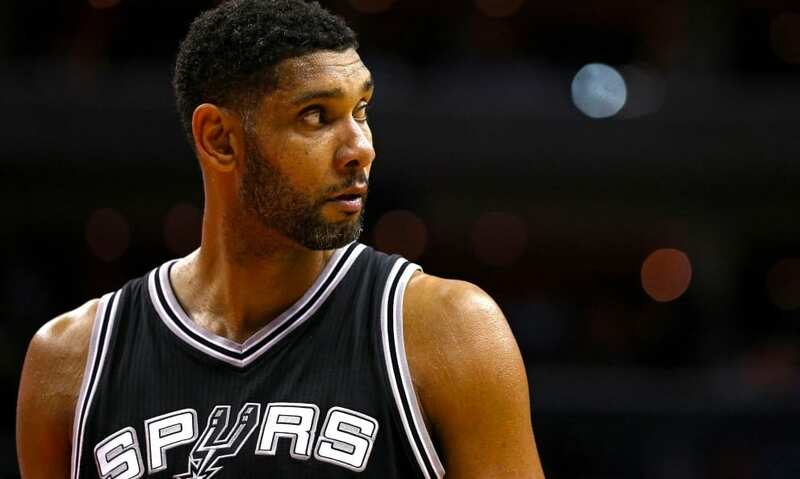 A college basketball hall of famer, Tim Duncan is generally considered as one of the best basketball players of all time. However, the “Big Fundamental” is much more than that – he’s additionally quite a geek! Nicknamed “Mr. Spock” in school, Duncan sports a tattoo of Merlin on his chest, has been known to take on the appearance of a wizard for renaissance fairs, and is a devoted Dungeons and Dragons aficionado. A graduate of Penn State with two degrees in mathematics, football star John Urschel used his extra time off the turf to co-author a paper which was titled, “A Cascadic Multigrid Algorithm for Computing the Fiedler Vector of Graph Laplacians,” for the Journal of Computational Mathematics. That sounds pretty geeky to us! Pitcher R.A. Dickey isn’t only acclaimed for his uncommon knuckleball, he’s also won the title of Major League Baseball’s greatest Star Wars geek. Dickey says that as a kid, he watched Star Wars on VHS consistently after school for 40 days consecutively. Now we finally know where his crazy pitches truly originate from – The Force! Chris Bosh is a basketball player who had the bad luck of being in the same draft class as other superstars like LeBron James. He was a young star, but hasn’t played in the NBA since 2016 due to a blood clotting illness. In addition to his prowess on the basketball court, Bosh knows how to code, and often encourages children and youths to get involved in coding. He is know for posting PSAs and writing articles about the importance of learning to code. 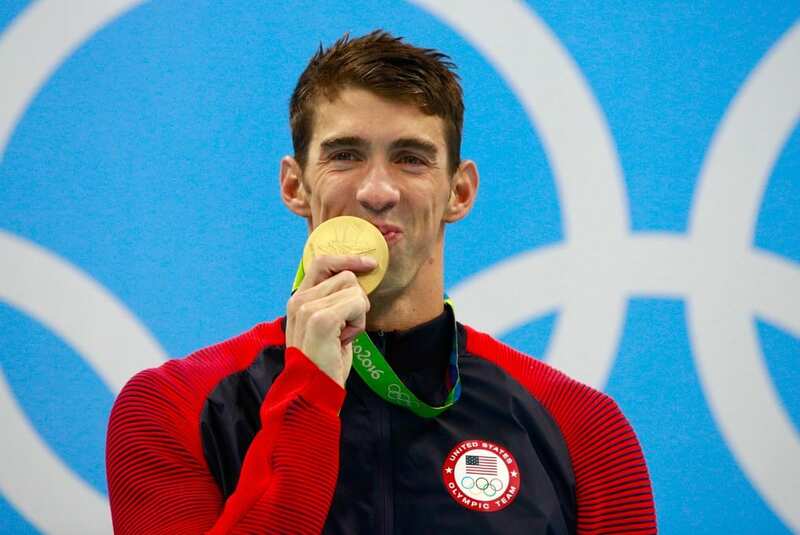 Michael Phelps is the most adorned Olympian ever. However, as embellished as he is in the swimming pool, he’s also quite skillful on the front line of the virtual combat zone. That’s right – Phelps is an admitted fanatical Call of Duty player. In 2012, he set off a firestorm of analysis and concern when it was revealed that he was playing Call of Duty for hours and hours on end. Just like many other people around the world, Brent Burns is a major devotee of Harry Potter. Unlike many other people, he’s a 6′ 5″ defenseman for the San José Sharks of the NHL. Burns is such a huge Harry Potter fan, in fact, that he has a tattoo of Harry fighting a winged serpent above Hogwarts on his left thigh. A double major in operations research and financial engineering, baseball pitcher Ross Ohlendorf’s senior thesis was a breakdown of the MLB draft utilizing sabermetrics. From that point forward, Ohlendorf has become a specialist in the movement of dairy cattle infections, interning during the offseason with the Department of Agriculture.